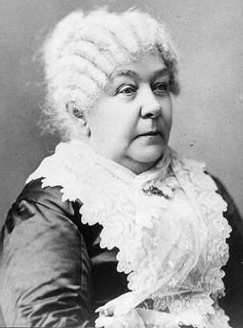 Standards: The student will examine the main ideas of the abolitionist and suffrage movements. 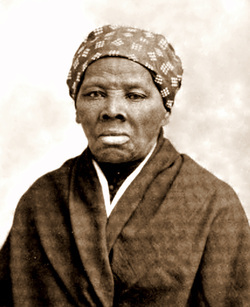 ~ Discuss the biographies of Harriet Tubman and Elizabeth Cady Stanton. 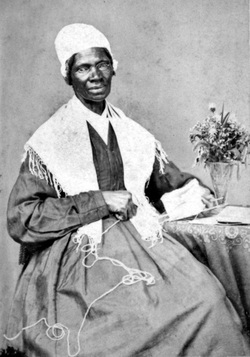 ~ Explain the significance of Sojourner Truth to the abolition and suffrage movements.